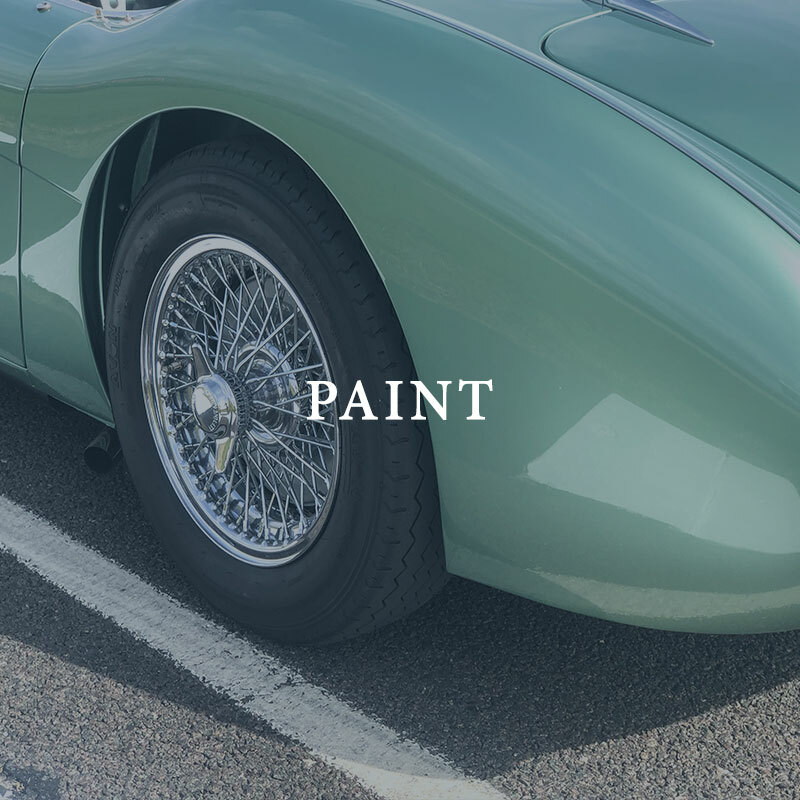 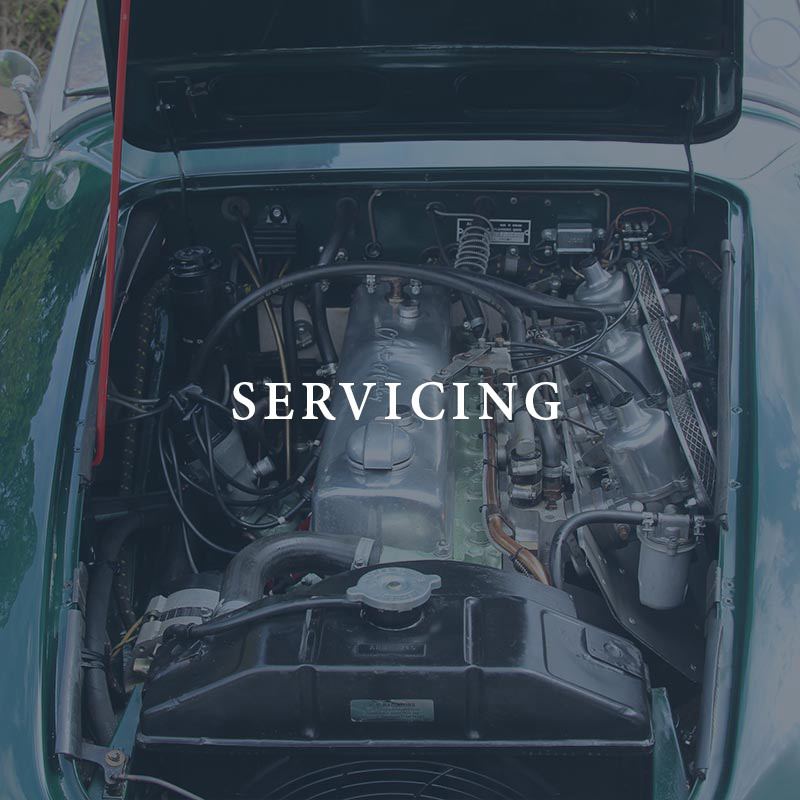 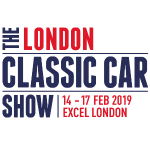 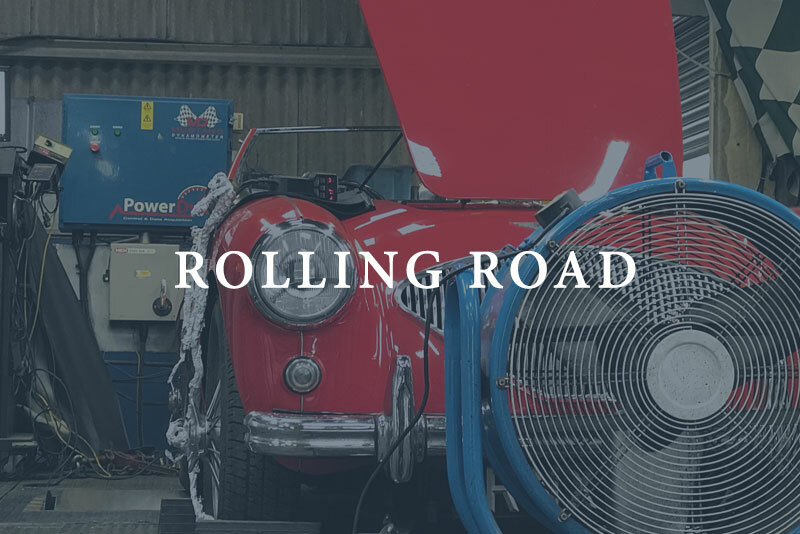 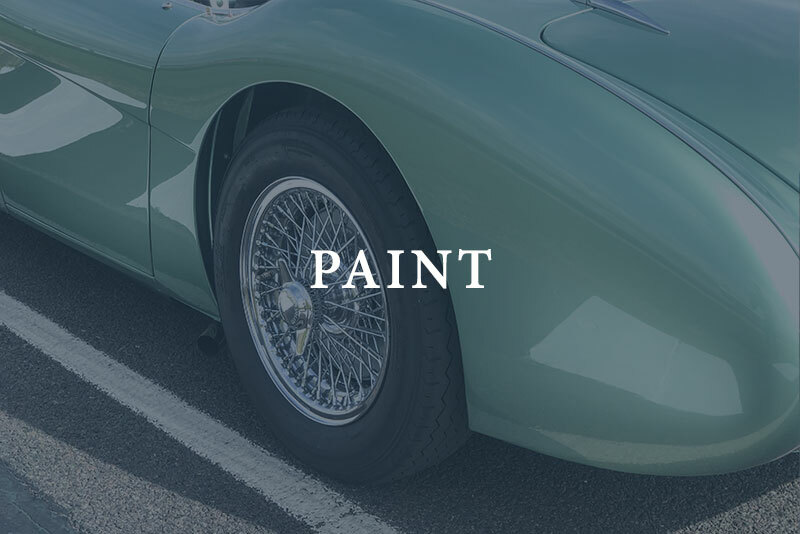 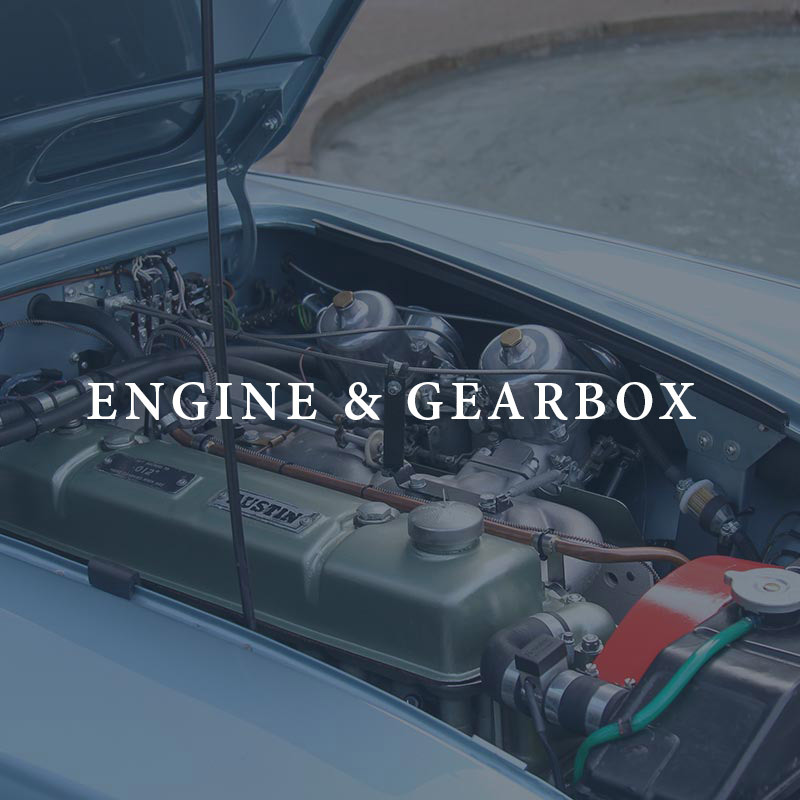 Rawles Motorsport Ltd has been restoring Austin Healeys for over 30 years and is widely recognised as the UK’s premium restorer, with a wealth of experience in every model; from the 100 through to the 100M, 100S, 100/6 and up to the late, 3000 model. 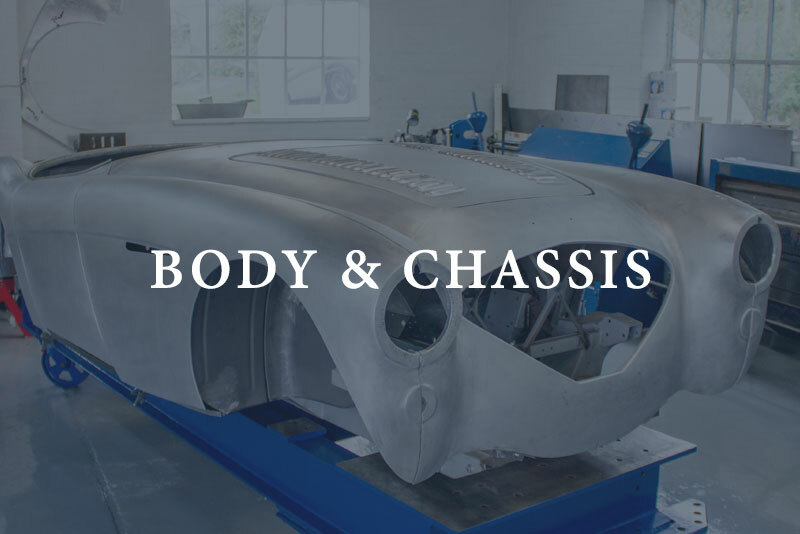 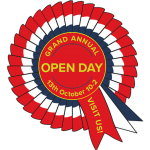 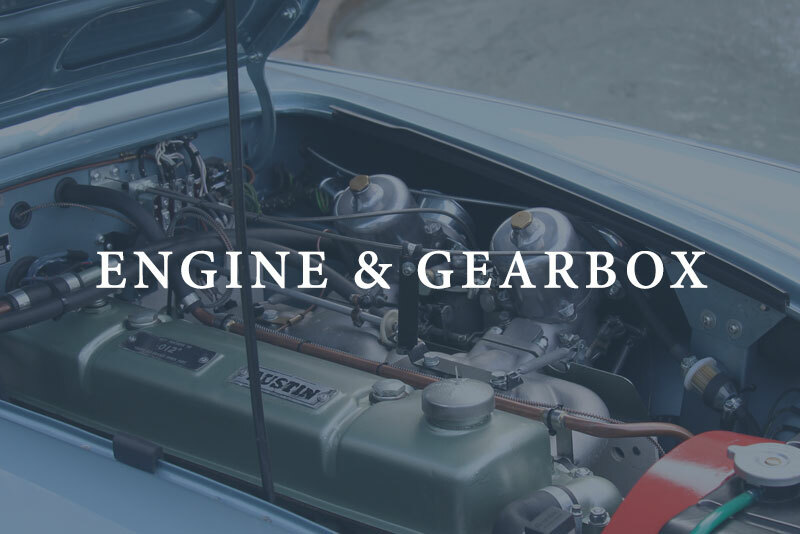 Our quality standards exceed the expectations of the most fanatical and our considerable knowledge means we can satisfy the purist or indulge the senses of the enthusiast with a host of upgrades and refinements to sharpen the Austin Healey driving experience. 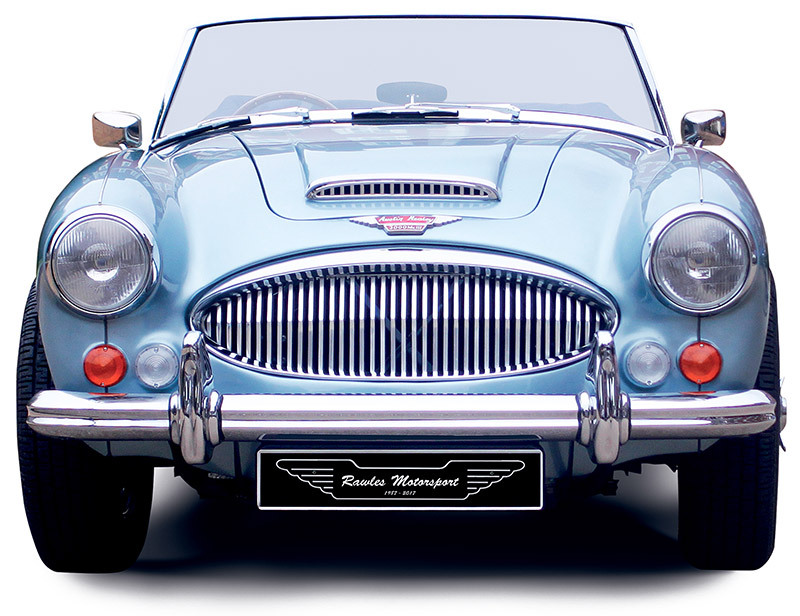 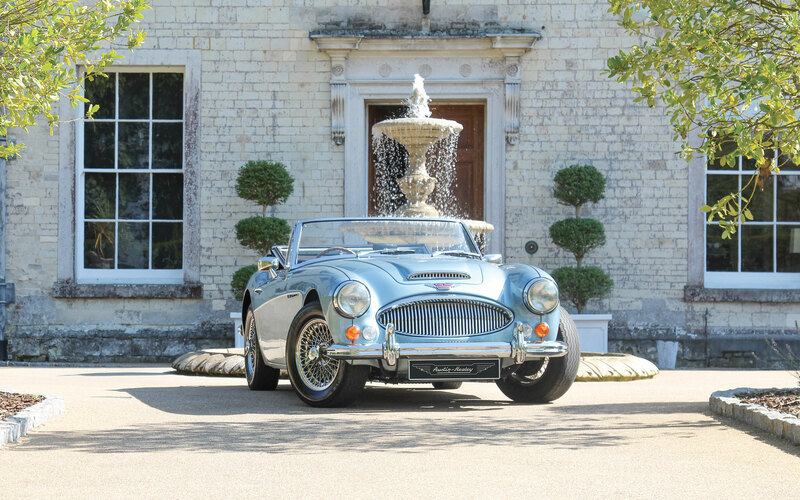 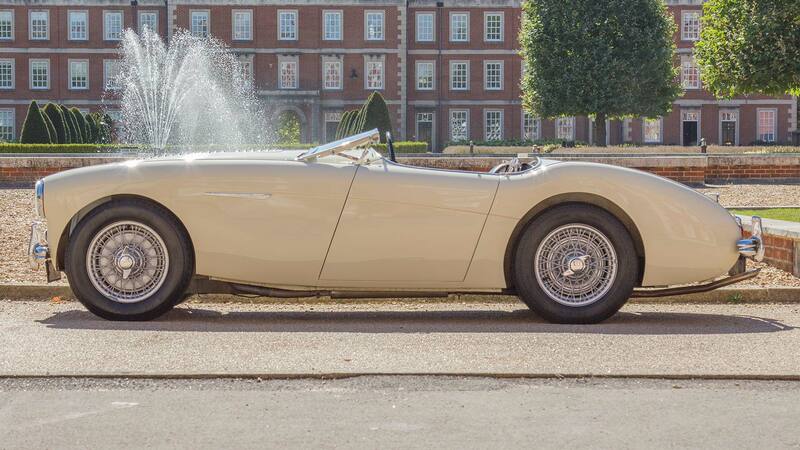 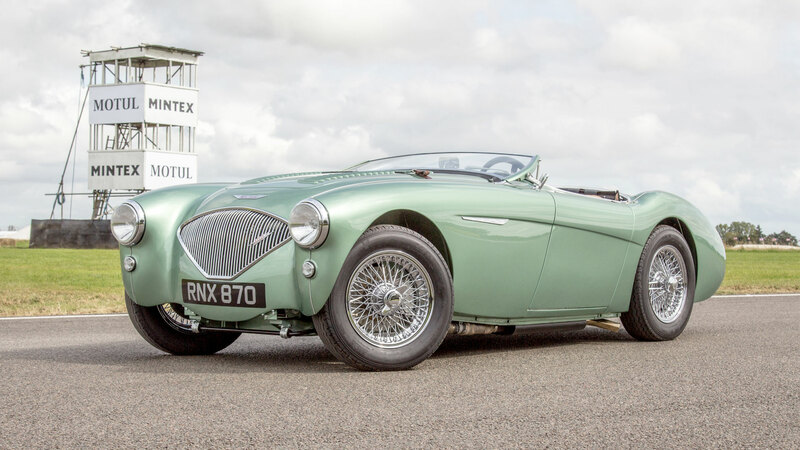 Rawles Motorsport can part restore or restore in full your Austin Healey to either concours guidelines, a standard yet reliable and modernised specification or our range-topping ‘Rawles Revival’ specification – delivering the ultimate in Healey performance and road refinements. 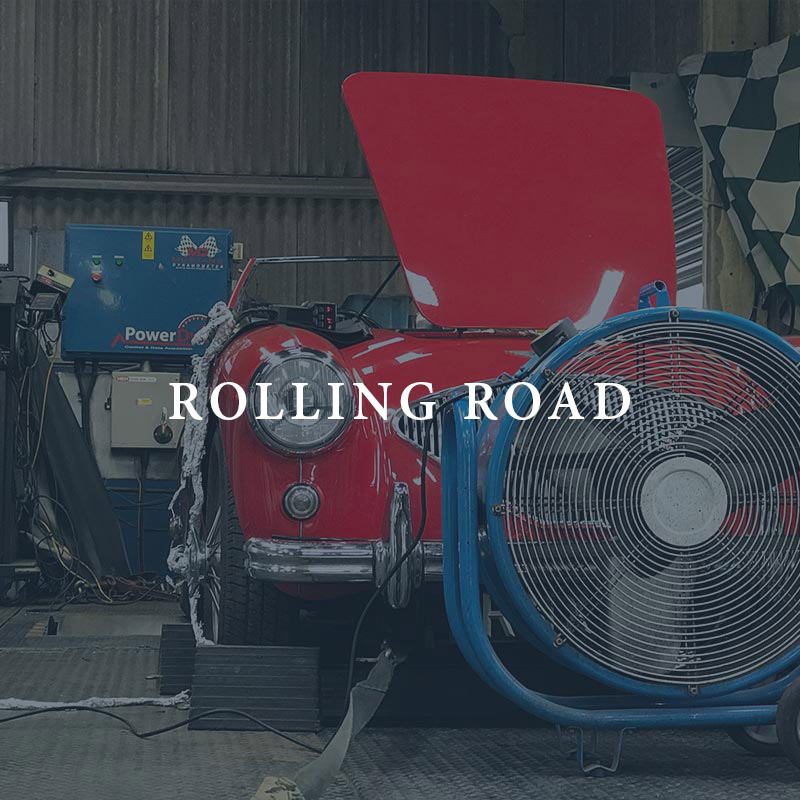 The Rawles Motorsport philosophy is to constantly invest in facilities and new technology. 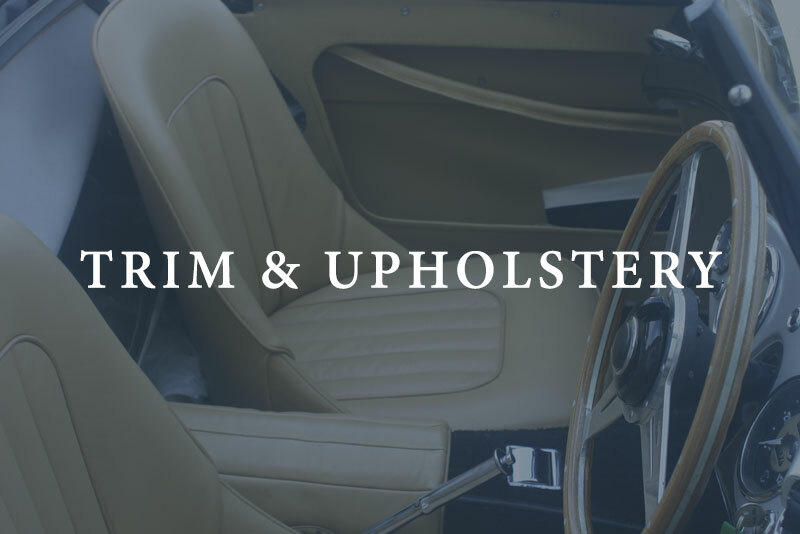 By combining this with highly skilled artisan craftsmen we aim to deliver the highest standard of work possible. 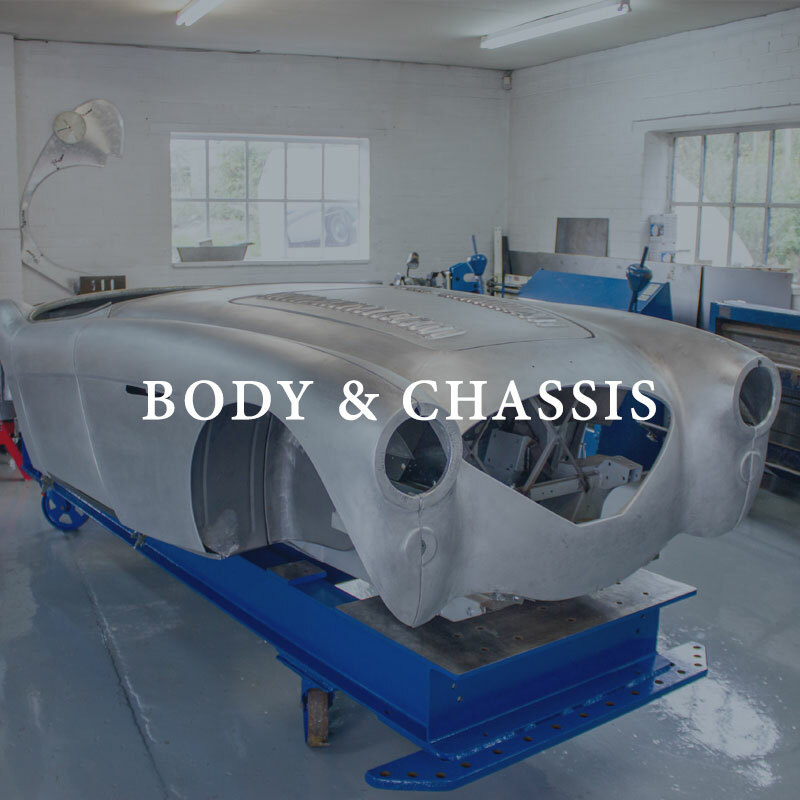 Rawles Motorsport has a great team, and I had a great time working with them over the restoration project. 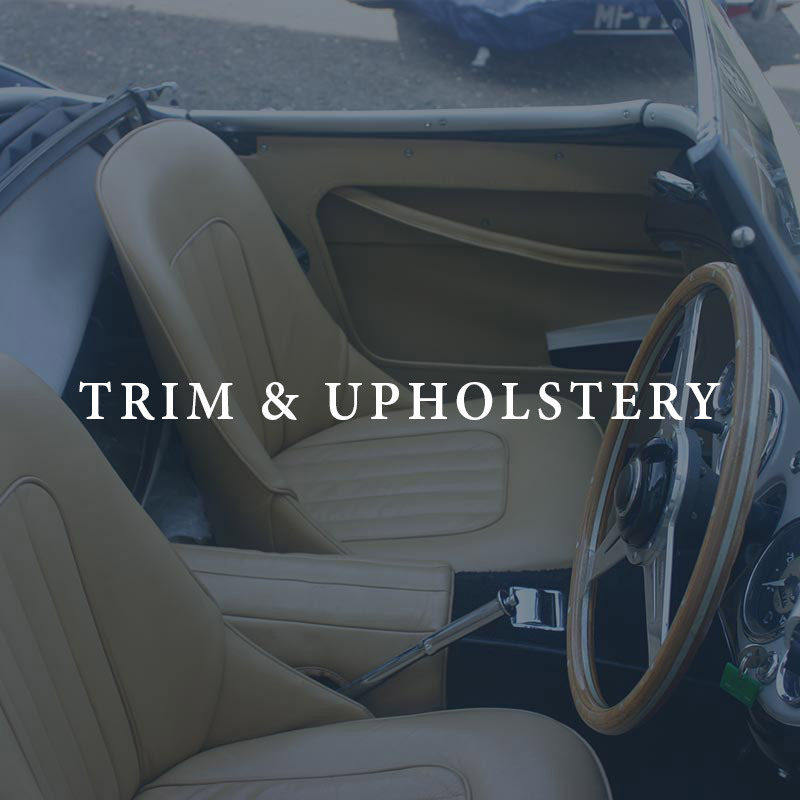 I found the work was done very well, I was kept right up to date, and everything was neatly recorded as we went along. 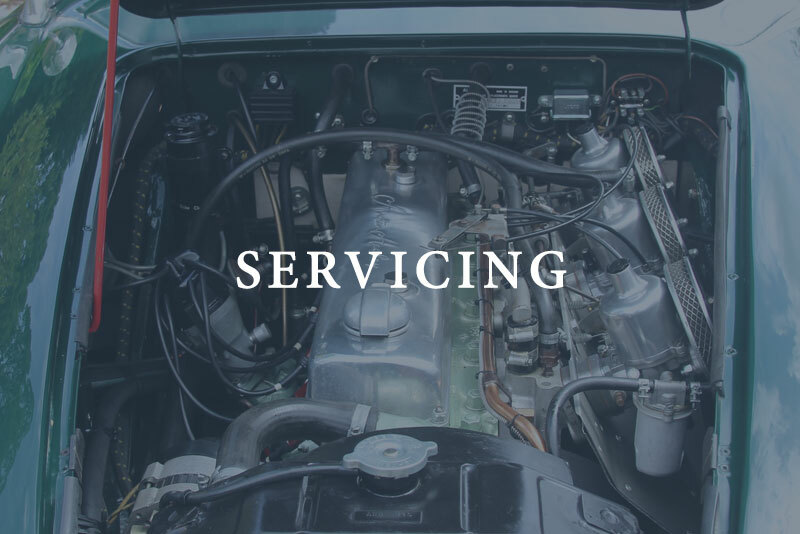 I would be more than happy to recommend your service to others.